Today I bring to you my travel diaries from the west coast. 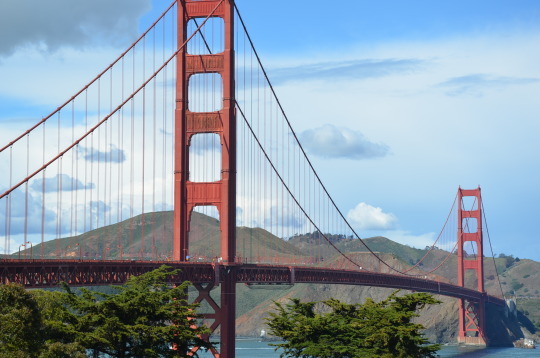 San Francisco is one of the most eclectic and picturesque cities in America. A city with a lot character to it, unique neighbourhoods, cafes, boutique shops – I lost my heart to San Fran. The overall vibe of the city is simply amazing. 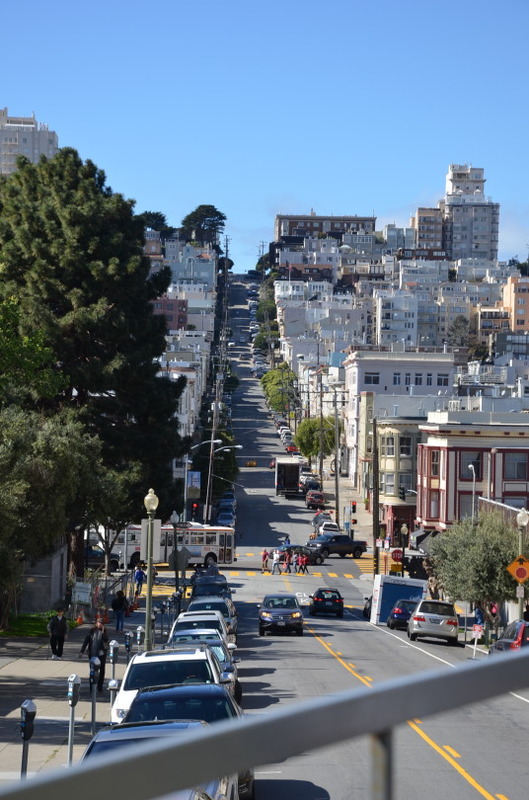 Very walkable, strolling around the streets of San Francisco is a top thing to do on any visit to the city, with the steep hills rewarding the slog up them and fine views of the breathtaking bay. Every time you walk up a hill and turn around, the city will charm you with stunning views. Here are my top 5 from San Francisco. One of the most interesting destinations the city has to offer, a 19th century military fortress. Known to be America’s most notorious prison, it was shut down in the 1970s and has since become a landmark people can explore. 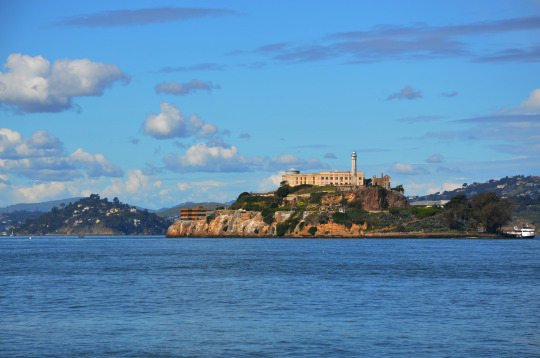 Take a ferry ride to the island, a guided tour of the cells to help you get some historical context. It’s actually a super fascinating tour. This was my favourite thing to do, biking on the bridge. Most iconic structure in the city, spotted from a distance. To get a real sense of the grandeur & beauty of this bridge bike its 1.7 mile span. It’s super fun with very cool views. There are bike rentals all over so quite easy to get one. This you will find in every travel guide to the city. Yes, it is the most touristy thing to do but one that cannot be missed. Bustling with people at all times, there are street performers, souvenir shops, and tons of restaurants. Eat, play, shop or just stand by the waterfront and enjoy the bay views. Sea lions is a major attraction, check out the lazy animal soaking up the sun while at Pier 39. 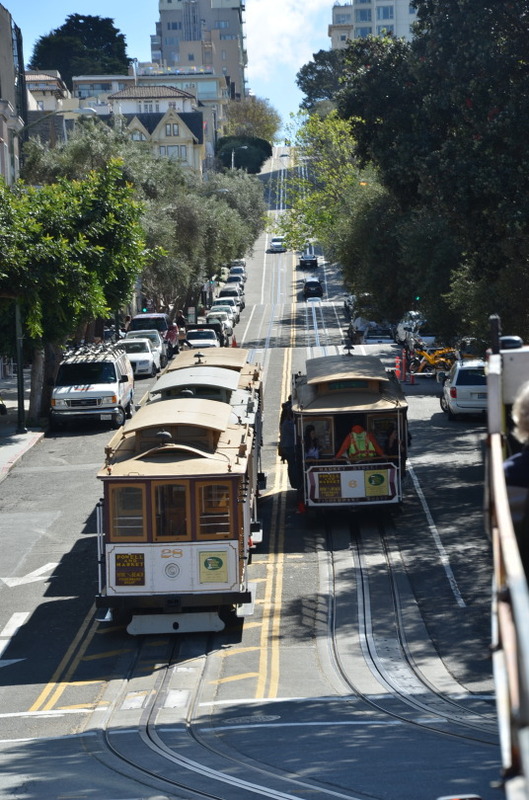 No visit to the city is complete without travelling in the oldest, manually operated cable cars. 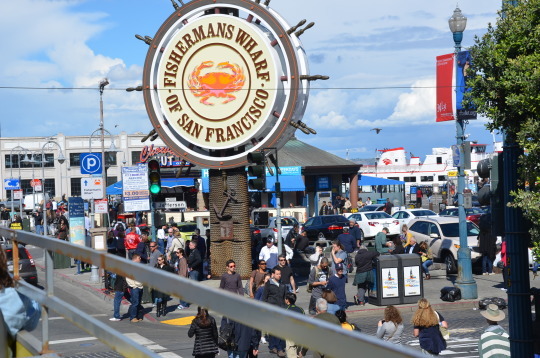 Hop on to one from Powell Street that will take you right up to Fisherman’s Wharf. Make it a point to stand right in front, to enjoy the uphill and down ride, witness an absolutely stunning city. While riding the cable cars, make sure to get off at Lombard Street to gawk at the world’s most crooked streets. Being an avid shopper, I can say that the shopping in Union Square is one of the best. It is a shoppers paradise with Bloomingdales, a four story Nordstrom, Barney’s. Union Square also boasts of the biggest Macy’s in America, with eight floors dedicated only to women. If you are a sucker for designer labels, you got it all here – Valentino, Armani, Louis Vuitton, Burberry, Michael Kors. Ladies, you now know what i mean. windy or might even begin to rain even if the sun is out. Next Post All that glitters is Las Vegas!